You are a college student and you need to choose a perfect backpack to carry your books, documents and other study materials as well as a laptop. Now-a-days, a laptop is one of the important study materials that you want to bring to our class. You may also need to carry your laptop if you are a part time job holder or doing internee for your study purpose. So you need to choose a perfect laptop backpack so that you can carry your books as well as your laptop. Choosing a perfect laptop backpack is not so easy if you don’t know everything about a backpack or what type backpack you need. A few days ago, I wrote a post about How to Choose a Perfect Laptop Bag? And now I’m going to share 10 Steps to Choose a Perfect Laptop Backpack for College Students, especially for college students to choose the perfect laptop backpack. 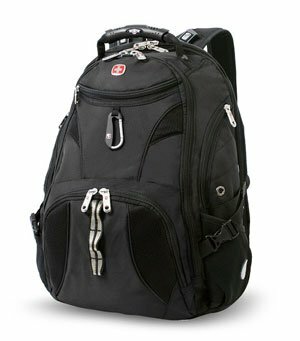 Capacity is one of the most important facts that you must consider before buying a laptop backpack for college students. Generally, college students carry a lot of books, study tools and materials with them, So that you must choose the right backpack with the perfect size and capacity. You need to ensure that, your backpack capacity is enough to carry your books, study material and laptop easily and safely. You can choose a backpack with separate compartment for books, documents as well as your laptop. It’s helping to organize your documents easily and quickly. It also helps to quick access. Proper fitting of a laptop backpack is also important for comfortable to carry. So you need to ensure that your laptop backpack is fitted to your back, so that you can carry it easily. Before buying a backpack, you should check the size for proper fitting when you buy it from a local market. If you need to buy from an online store, then you should follow their size and fitting instruction. It is also important to fit your laptop with the backpack compartment. If your backpack compartment size is higher than your laptop, then you don’t feel flexible to carry this. On the other hand, if the laptop compartment size is smaller than your laptop size, then you couldn’t carry your laptop through the backpack. So you must choose the right size backpack according to your laptop size. There are different type’s laptop backpacks you will find on the market. You must choose the right one to protect your laptop from any kind physical damage or hamper. So it is better to choose a backpack with a separate padded laptop compartment which ensure your laptop safety. It also keeps your laptop safe from any kind scratch. You may also choose a backpack with a laptop pocket that holds the laptop a few inches away from the base of the backpack. This will helps to avoid hitting from the floor when you put it down. 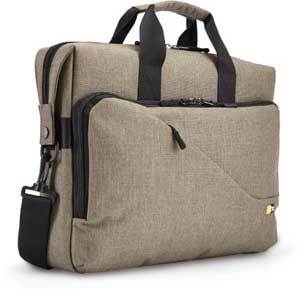 You can also look for a backpack with a security strap that will hold the laptop in the compartment. Weight is another important fact that you must consider before buying a backpack. The backpack must be lightweight as possible, especially for a college student. College students need to carry their books and lots of study materials, so the lightweight backpack ensures the flexibility and comfort to carry. 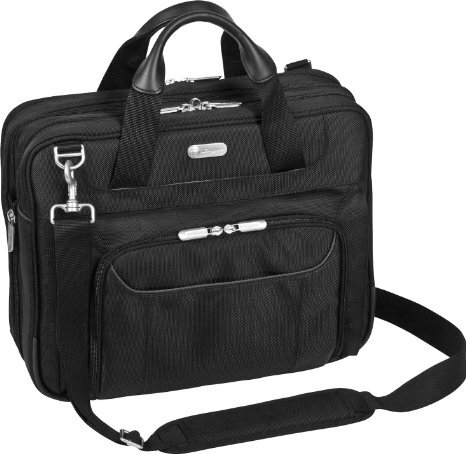 Multiple pockets and compartments help to carry a lot of documents and well organization. You need to choose a backpack with some pockets which helps to well organize your study tools and other accessories. It also ensures quick access ability which is also an important fact to choose a backpack. Backpack with multiple compartment helps to organize your books, files and other documents easily and quickly. It also helps to keep safe your files and documents. Safety and security is important for a backpack, so you need to choose a backpack with sturdy and durable zippers which keep your invest safe. 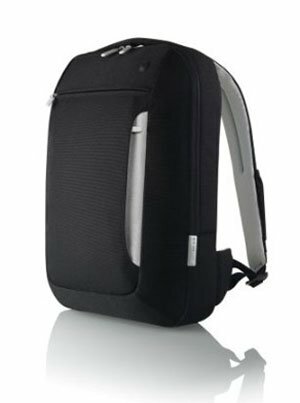 Other accessories of a backpack like laptop compartment strap, shoulder strap, buckle etc. is also important for backpack. Well accessories ensure high usability of a backpack, which is important for a student. Easy and quick organization feature helps to keep your books, tools, files and other documents easily. 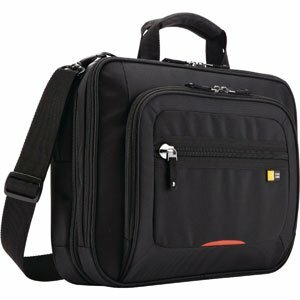 It will help to keep your different types tools and files in different compartments and pockets. Quick access is also important for a backpack. When you carry the backpack with back side, then you may need to access your backpack, so easy organization helps to access your materials quickly. So you need to choose a backpack with some font pockets and side pocket to keep your tools or water bottle for quick access. As a student, you must consider the price of backpack before choosing a backpack. There are different type’s backpacks with different facilities and price available in the market. So you need to choose the perfect one with all facilities which you need with your budget. Your laptop and others tools are a big investment for you. So you must ensure the safety of your investment. It is better to choose a backpack with a protective outer layer (Water-repellent or Water resistant) so keep your investment safe from water, rain, snow or any kind dust. So are you ready to buy a backpack for college student? Choose the perfect one according to the above top 10 steps.